While ABRA Auto specializes in collision repair, they also care about automotive safety. Thus, they’re always giving their customers tips on how to not only avoid accident but also maintain safe practices. Here, their auto body technicians discuss what to do if you’re ever stranded on the side of the road. 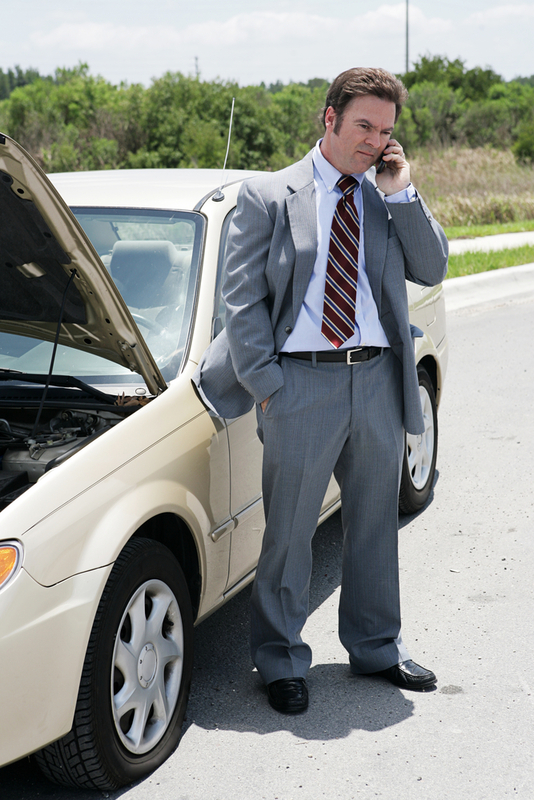 There are many reasons you might be stranded on the side of the road, including an accident or a vehicle malfunction. Regardless of the cause, the first step is to get your car away from oncoming traffic. If you’re on a highway, interstate, or another high-speed road, you should also remain in your vehicle with your emergency blinkers on. Then, call a friend, relative, or professional roadside assistance. They’ll be able to tow you to safety or temporarily mend the damage until you can get to ABRA Auto. Remember to keep a portable cell phone charger in your car to avoid a dead battery in this and other emergency situations. If you don’t have a working phone and can’t safely exit your car, try signaling other drivers with a white cloth or your hand. Call ABRA: The Automotive Safety & Collision Repair Experts! If you have any more questions about automotive safety, call your local ABRA Auto. For a complete list of their auto body and collision repair services, visit their website.